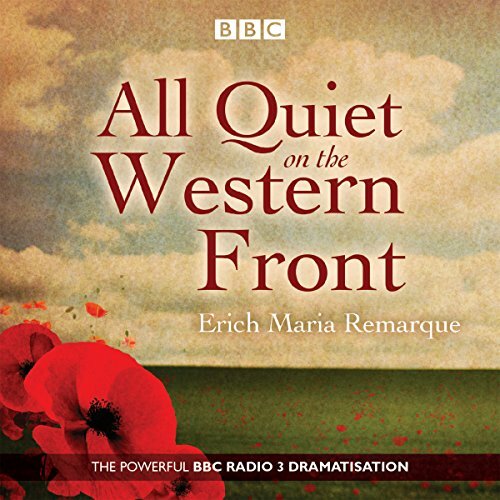 Showing results by narrator "Robert Lonsdale"
First published as a novel in 1929, All Quiet on the Western Front tells the story of a group of young German soldiers who are enduring, and then coming to terms with, the realities of the First World War. At the age of 19, following the outbreak of the First World War, Paul Bäumer enlists in the German Army. 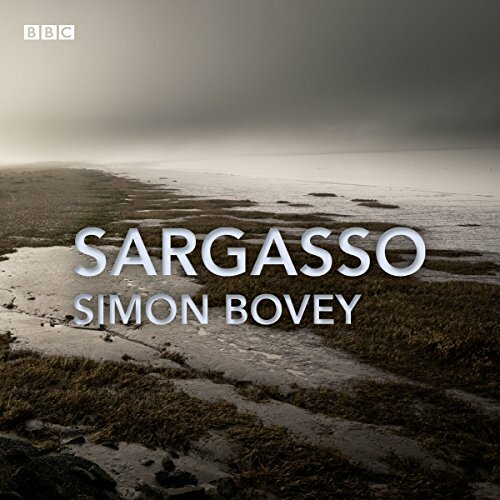 He is deployed to the Western Front, where the experience of life and death in the trenches has an enormous effect on him. 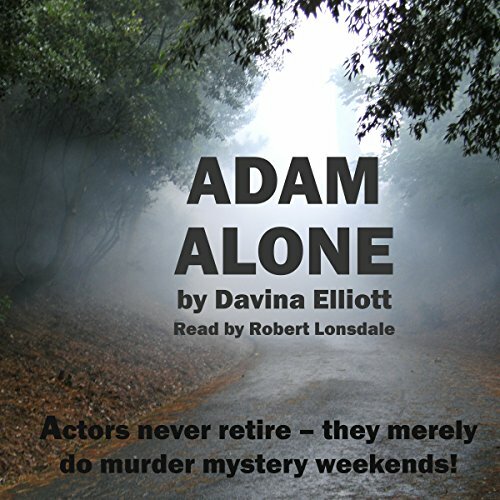 Adam Lane's acting career is not going as planned; his agent has palmed him off on her irritatingly perky assistant and the only role on offer is as a dead body for a murder mystery weekend company. A chance re-encounter with vain, glamorous, and self-obsessed actress Miranda Flynn sparks off a chain of events which could change Adam's career for ever - if only his agent wouldn't keep trying to ruin it. And if Judith Gold could get him Daniel Radcliffe's autograph. Elver season on the River Severn - a time of mystery and danger. The wrong time and place for a young man to be searching for his place in the world.